Its that time of the year again when we open up the fields to the West Show. It is this Saturday and Sunday (7th and 8th) and this year will have lots of exciting stuff to see. Opening times are 10.00am to 6.30pm but have a look at their website for details or check out their Facebook page. We are pleased to announce we now have a selection of fresh fish from Faulkner Fisheries delivered to the shop every Friday. 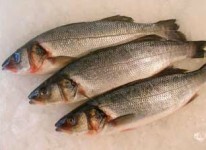 Fresh fish is also available to order throughout the week. Please ask the girls for details if you would like to know more or to place an order. This, the weekend of the Queen’s Diamond Jubilee, we will be open as usual on Saturday the 2nd of June from 8.30am to 5.30pm. On Monday the 4th and Tuesday the 5th of June we will be open from 09.30am to 1.00pm. Have a wonderful bank holiday weekend everyone! We’ve teamed up with La Mare vineyards for the black butter for our new Black Butter Ice cream. 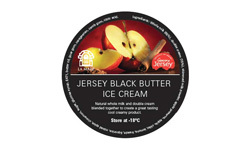 Black Butter is made with apples, cider, lemons, treacle, liquorice and mixed spices and combined with milk and cream from our own dairy makes a particularly lovely ice cream with just the right balance of flavour and creamyness. 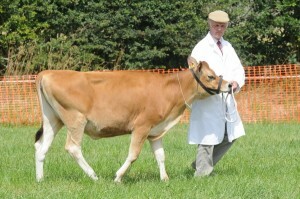 As an organic dairy farm we are proud to be OF & G accredited. This accreditation assures you as a customer of stringent quality levels that we adhere to in the production of our milk and dairy goods. We have recently received SALSA accreditation. “Safe and Local Supplier Approval” SALSA is the approval standard by which we can assure the quality of our products so that customers, and other businesses such as supermarkets for instance that want to buy our local produce can be confident that it meets all of the standards in safety, legality, and quality. 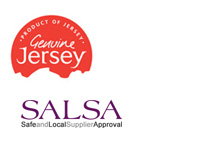 SALSA is a joint venture between the NFU (National Farmers Union, FDF (Food and Drink Federation), BHA (The British Hospitality Association) and the BRC (British Consortium of Retailers. The Institute of Food Science and Technology operates the scheme and it is supported by Defra and the Food Standards Agency. Due to the weather we have reluctantly cancelled the Fayre – Just too awful outside. 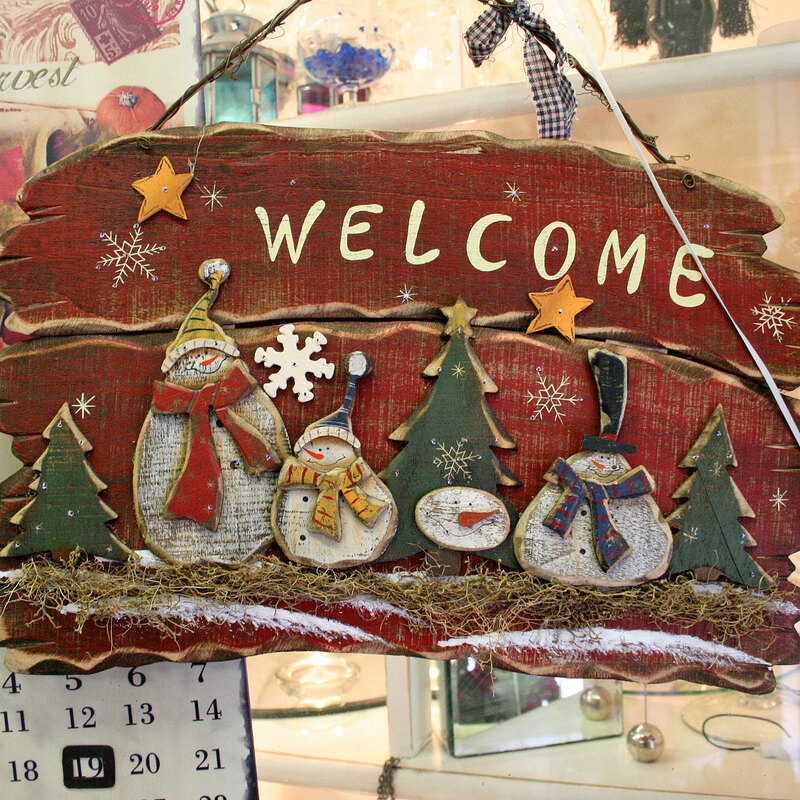 This Christmas we are holding a Christmas Fayre on the evening of Wednesday the 14th December in our yard. The farm shop, Flower shop, and cafe will be open and we will have over 20 stalls for local products and artisans. There will be free mulled wine tasting and hopefully other goodies to try too.